Your sofa is the focal point of your living space and buying a new sofa should be a well thought out process. Chances are, you won’t replace your new sofa for at least 10 years, so you better love your choice because you’ll be stuck with it for some time. 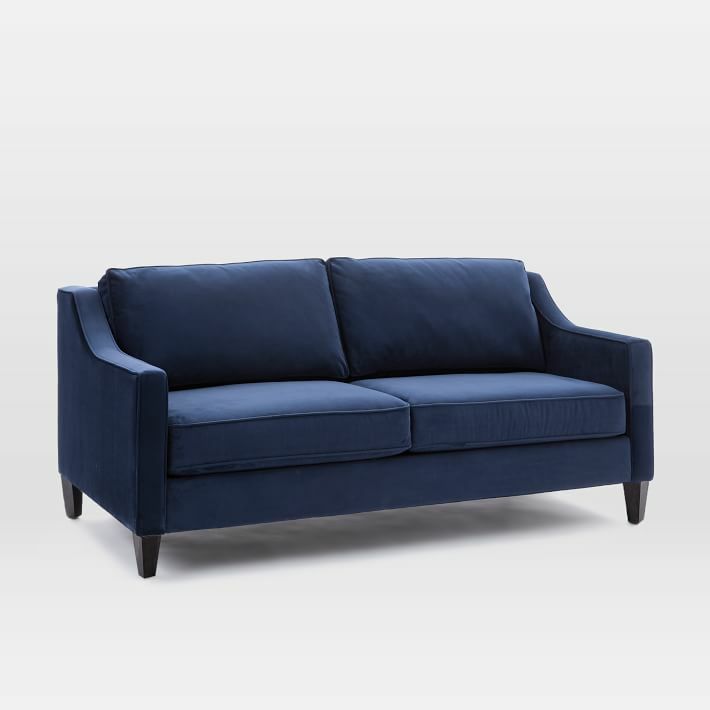 Size – Before making the sofa purchase, measure the area to be sure it’s a good fit. Too large will make your space look cramped and too small will look out of place. Seat Cushions – Consider the depth of the seat cushions, tall people need a deeper sofa. 22.5 inches is a standard seat depth for an average height person. If you are tall, look for something closer to 28 inches. 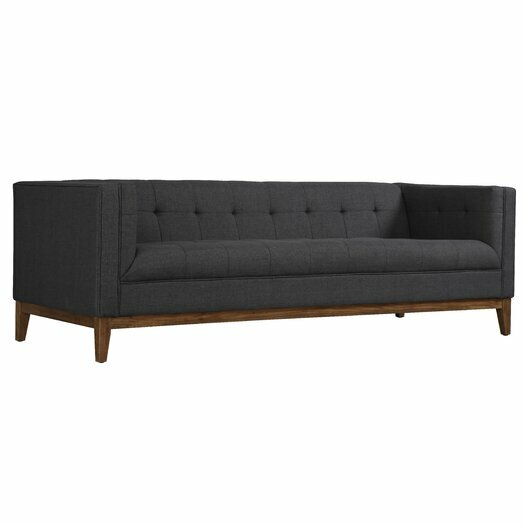 Back Cushions – Attached or detached back cushions? Detached cushions can get crushed over time and become misshaped. Alternatively, attached cushions keep their shape and look newer longer. Arms – High arm or low arm? Do you fall asleep on your sofa? Yes – then low arms are most comfortable for propping your head up on the arm. 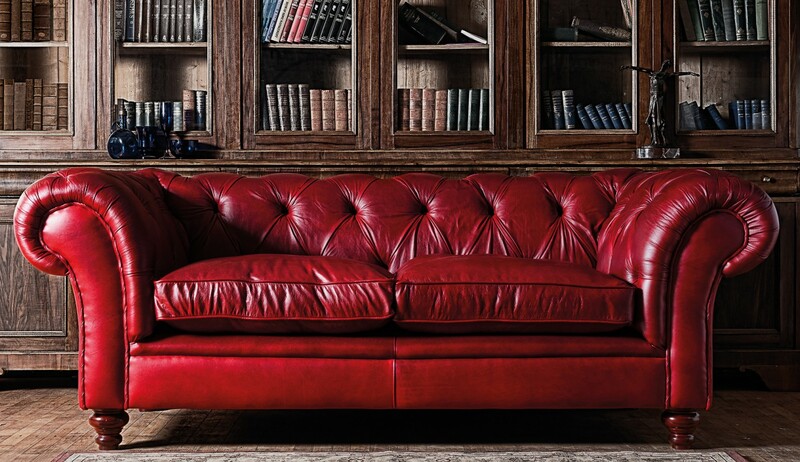 We’ve scoured the internet for today’s most popular sofas styles at the best prices. From transitional to mid-century modern, one of these trendy sofas will fit your style perfectly. What Sofa Fits Your Style?